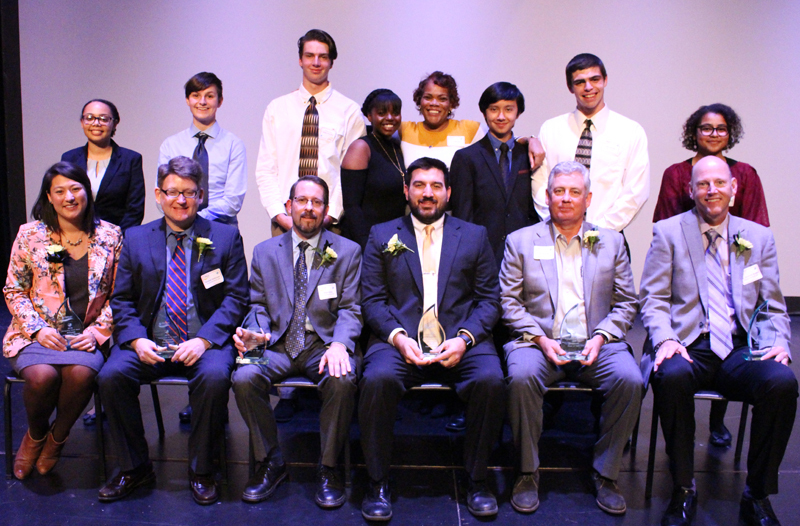 Fridley Public Schools held its ninth annual Distinguished Alumni and Circle of Excellence Awards on October 26, 2018. The purpose of the Distinguished Alumni Awards is to honor Fridley High School graduates who have distinguished themselves in their chosen careers and service to their communities. 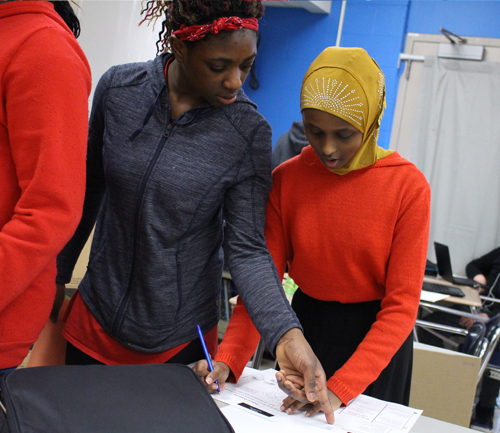 The event also serves as an opportunity for current students to connect with the past. 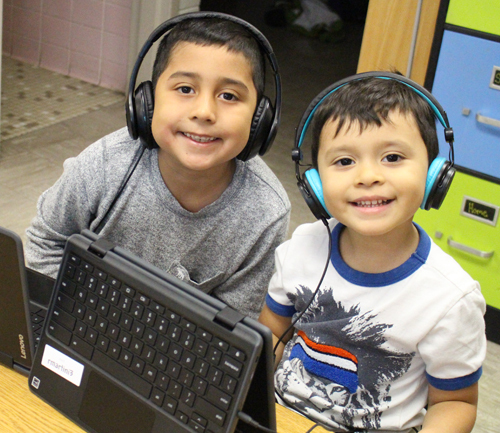 The presence and accomplishments of the distinguished Fridley alumni allow students to envision what is possible in life after Fridley High School. 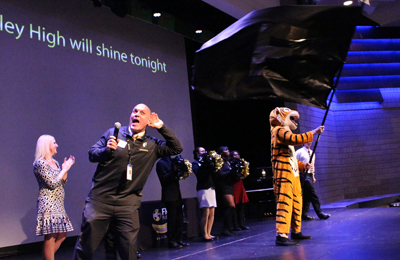 This year, six Fridley High School alumni were honored at the event: Dr. Kenneth Bruder, Surgeon, (Class of 1975); Joseph Bue, Associate Principal at Roseville Area Middle School, (Class of 1999); Matt Ehling, Television Documentary Producer, (Class of 1989); Dr. Kendall Heitzman, University of Iowa Assistant Professor, (Class of 1991); Allison Johnson Heist, Senior Program Officer at Headwaters Foundation for Justice, (Class of 2003); and Jeff Seeman, Financial Advisor and NFL Referee, (Class of 1981). 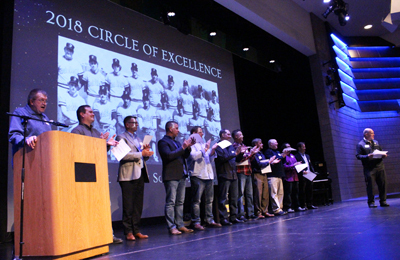 This year’s Circle of Excellence Award honoree was the 1985 Fridley High School Baseball Team. The team was selected because they exemplify the Fridley Activities Mission - “to inspire and develop excellence.” Beginning in 1985, Fridley joined the North Suburban Conference and the strength of this conference schedule prepared them for postseason play. Fridley ran off a series of victories in the post season to finish their magical season as the 1985 MSHSL State Baseball Class AA Runner-up. At the ceremony, Fridley High School seniors introduced each distinguished alumn, sharing stories about their time in the Fridley school district and beyond. Attendees also enjoyed a dinner in the cafeteria, served by the Fridley High School Vernon C. Knutson’s Chapter of the National Honor Society. The opportunity allowed the current students to sit, eat and have conversations with and eat with their predecessors, now returning as Distinguished Alumni. To date, the district has proudly honored and recognized more than 80 Fridley High School graduates with the Distinguished Alumni and Circle of Excellence Awards.